Wood fuels are more popular than ever, and our customers are becoming more product aware about sourcing the right type of wood fuel and being conscious of where and how the raw material is being sourced. We stock a variety of different wood fuels to suit most requirements. 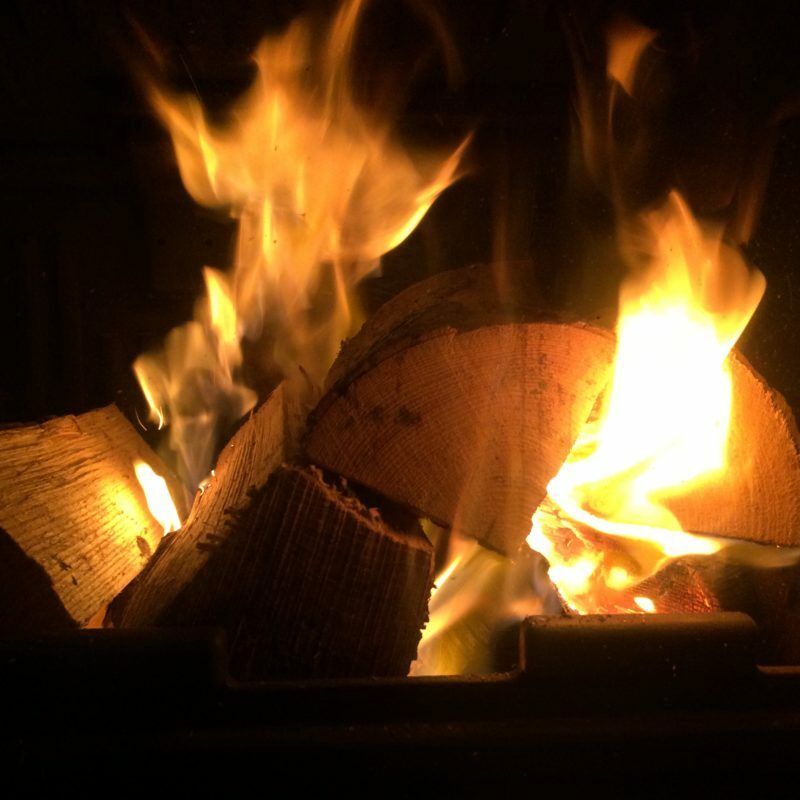 From British sourced Kiln dried hardwood logs, available in in 0.5m3 Bulk bags or in small netted bags, Verdo Wood Fuel Briquettes, Verdo Wood Pellets and Kiln Dried Kindling. Please see more detailed information below about our range of wood fuels that we supply.